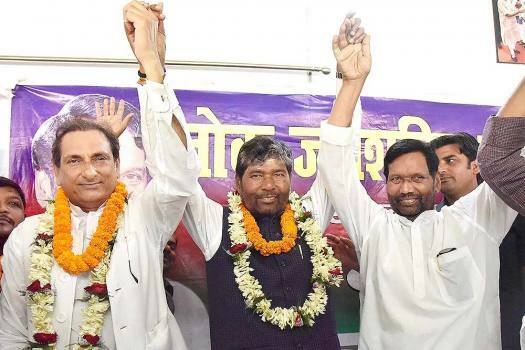 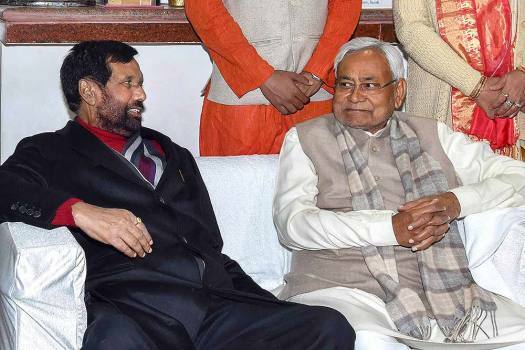 Union minister and Lok Janshakti Party (LJP) chief Ram Vilas Paswan (R) with Mahboob Ali Kaiser (L) after he joined LJP during a press conference, in Patna. 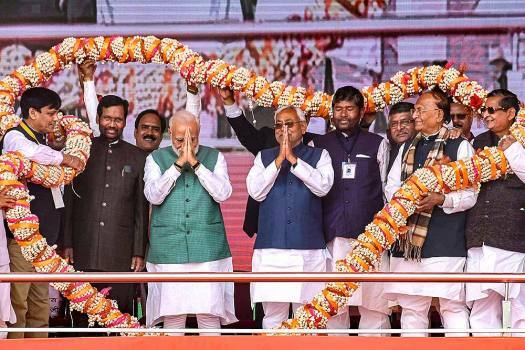 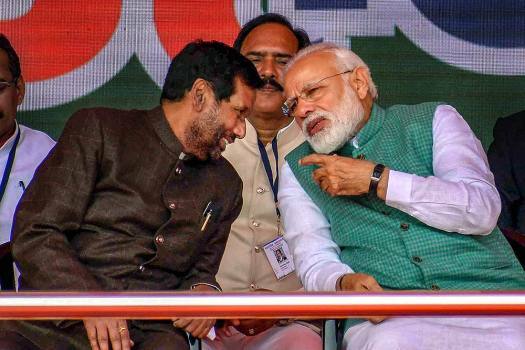 Prime Minister Narendra Modi with Union Minister and LJP chief Ram Vilas Paswan during ‘Sankalp Rally’, at Gandhi Maidan in Patna. 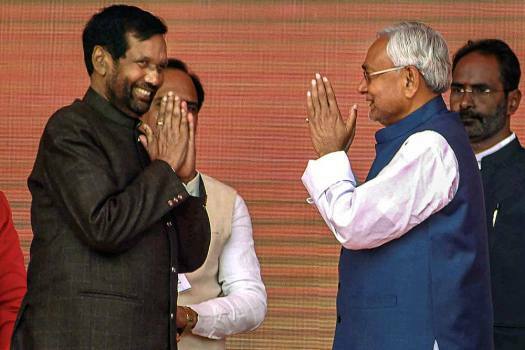 Bihar Chief Minister Nitish Kumar greets Union Minister and LJP chief Ram Vilas Paswan during 'Sankalp Rally', at Gandhi Maidan in Patna. 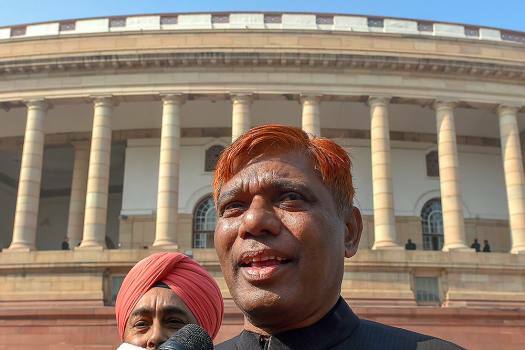 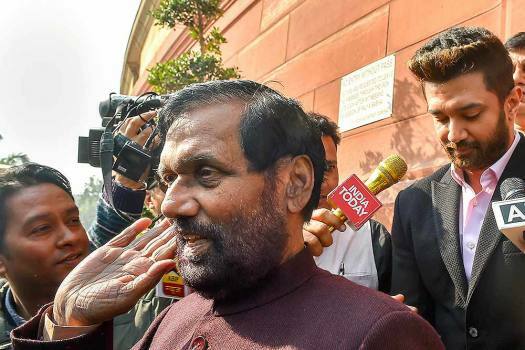 Lok Janshakti Party Ram Chandra Paswan talks with media during the Winter Session of Parliament, in New Delhi. 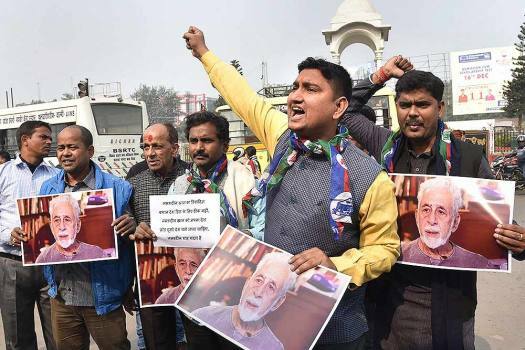 LJP activists raise slogans during a protest against Bollywood actor Naseeruddin Shah for his comment on the recent violence in Uttar Pradesh's Bulandshahr, in Patna. 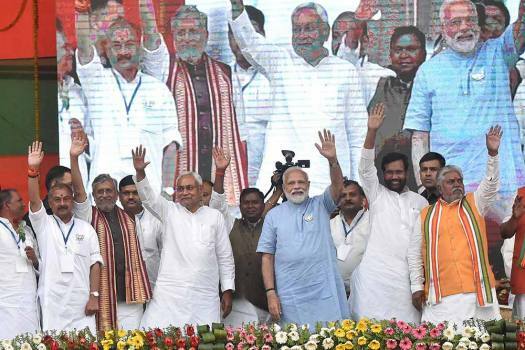 For Lok Sabha elections, the opposition Mahagathbandhan in Bihar on Friday announced the seat-sharing formula for the state's 40 Lok Sabha seats. 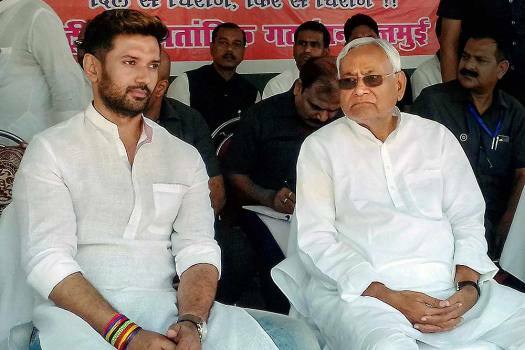 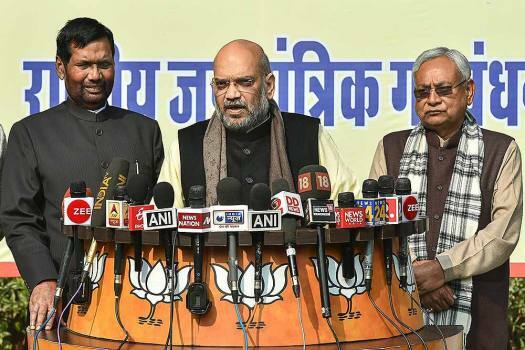 The announcement was made by JD-U state President Vashishtha Narayan Singh, BJP state President Nityanand Rai and LJP state President Pashupati Kumar Paras, during a press conference in Patna. 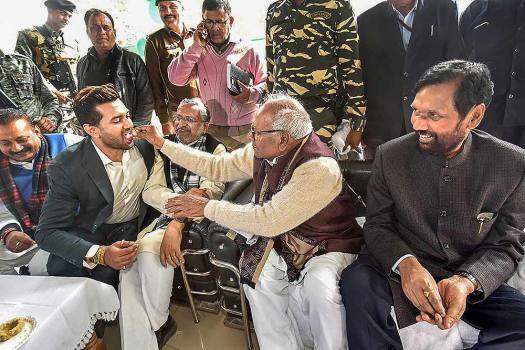 She wants Ram Vilas Paswan to apologize to Rabri Devi. 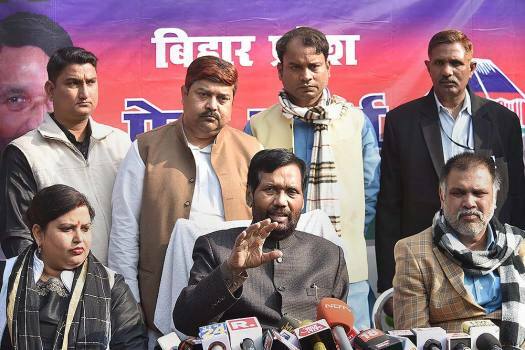 'My father should take back his words,' she said. 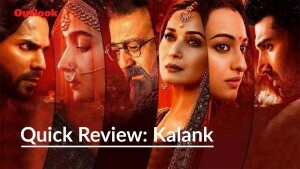 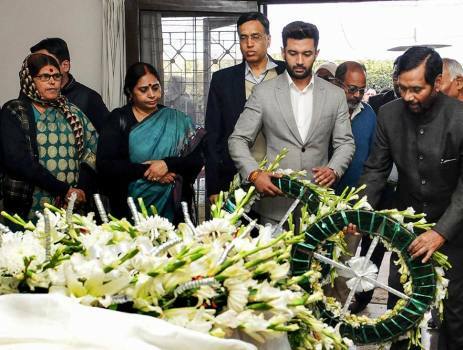 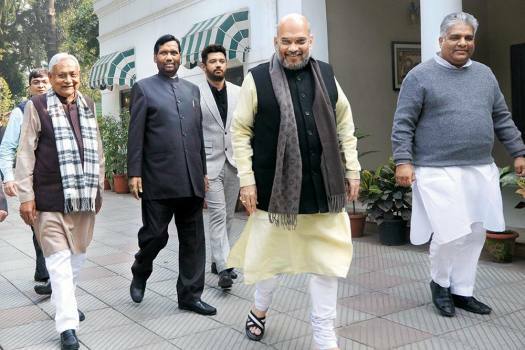 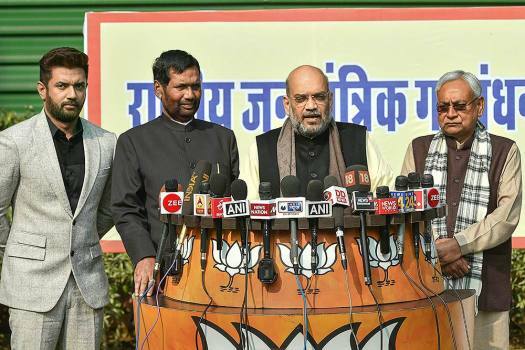 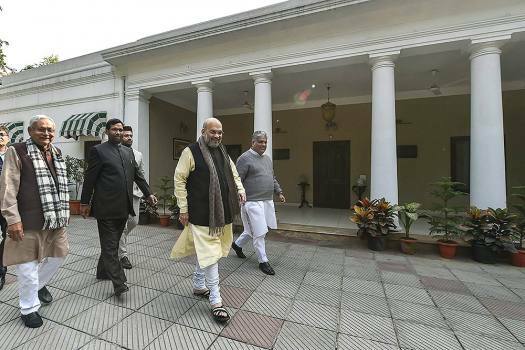 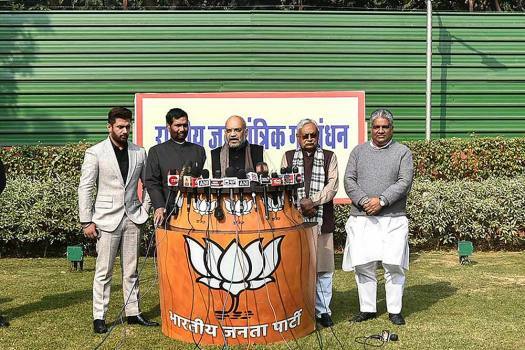 Amit Shah made the announcement in the presence of JD (U) president and Bihar Chief Minister Nitish Kumar and Lok Janshakti Party chief and Union minister Ram Vilas Paswan. 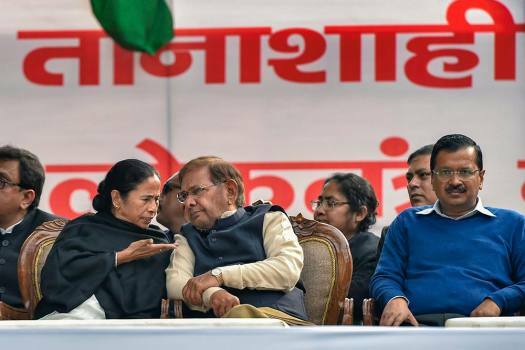 Will The Fourth Front Actually Help The UPA?